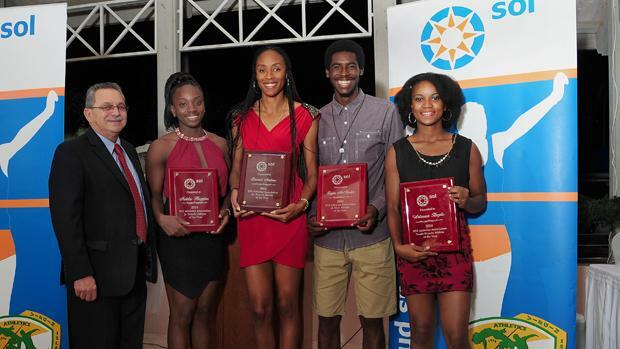 Sol will also dole out awards to athletes who have established a National Records that stood at season's end. In all, there were 15 National Records established during the season. The Coach of the Year will also be named. Awards for Road Racing will also be presented and three early contributors to the development of the organization will receive the BVIAA's Lifetime Achievement Awards.